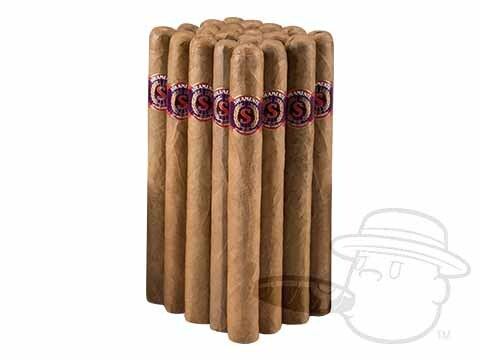 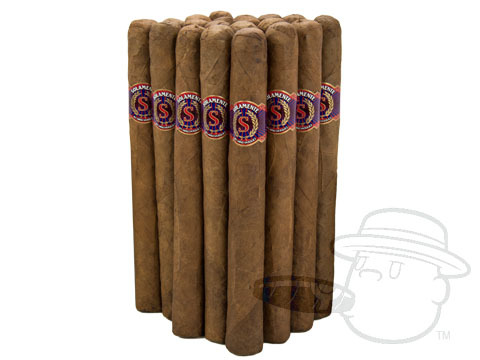 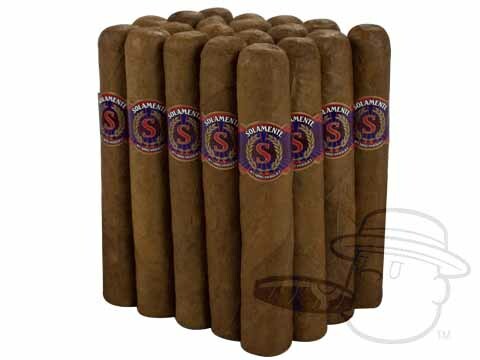 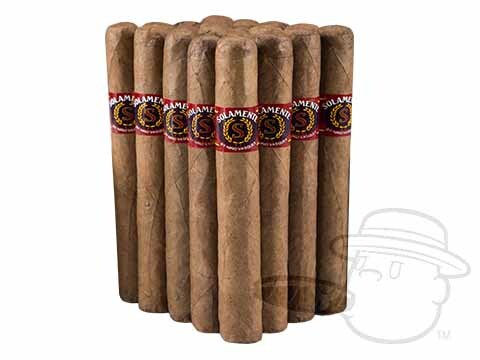 Solamente cigars were crafted to bring you a premium smoke at wallet-friendly discount. 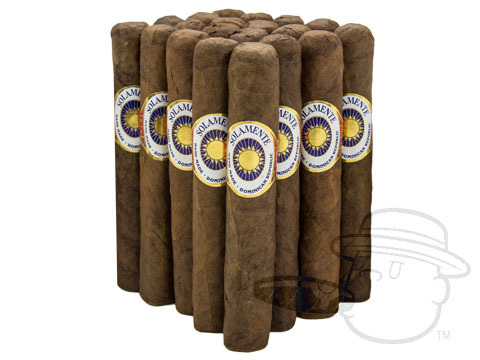 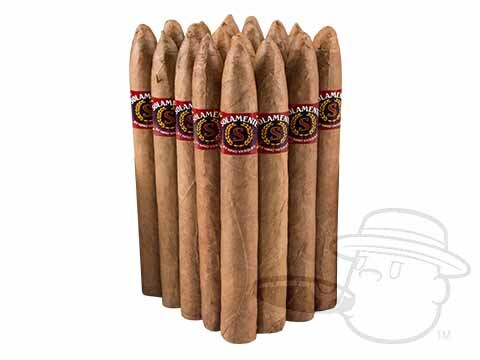 Boasting solid construction and a medium to full bodied taste, the rare combination of Dominican, Brazilian and Nicaraguan tobacco in these bundled stogies adds a bit of spice to the flavor. 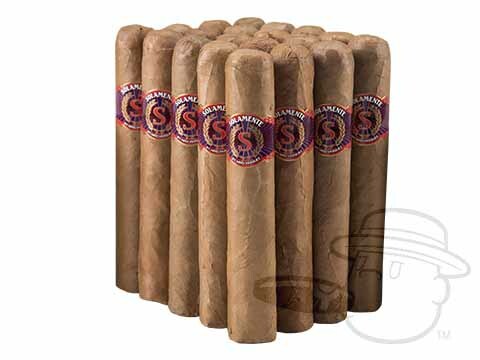 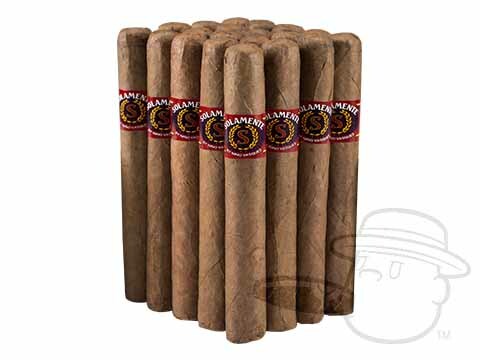 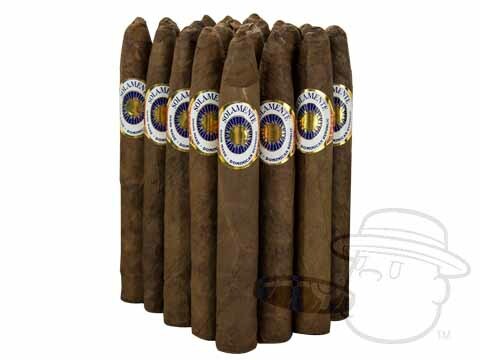 A must-try cigar at an unbeatable price!